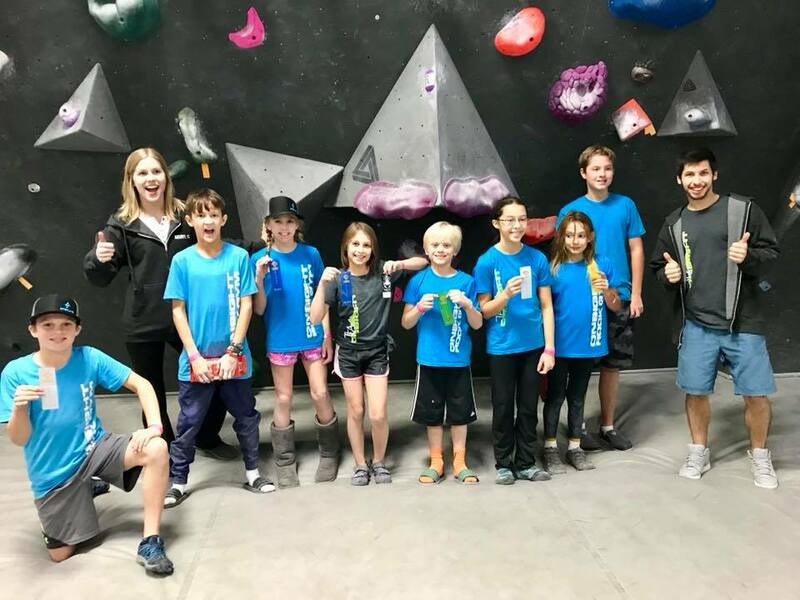 Team Onsight is Onsight Rock Gym's competitive youth climbing team that is geared towards those experienced and self-motivated climbers who have the desire to take their climbing to the next level in the competition setting. 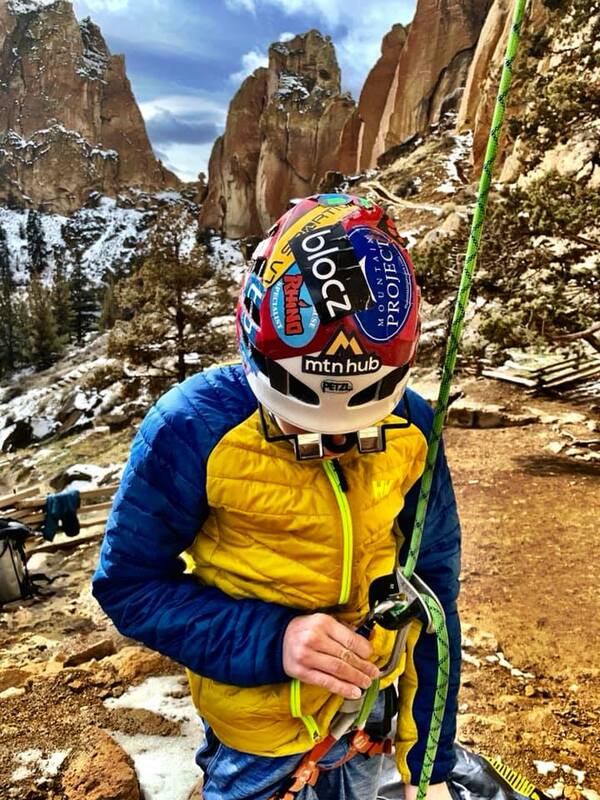 Through individualized and group-based coaching and training, climbers are expected to set personal goals, be self driven, demonstrate respect to their team members and coaches, and show commitment to the sport. 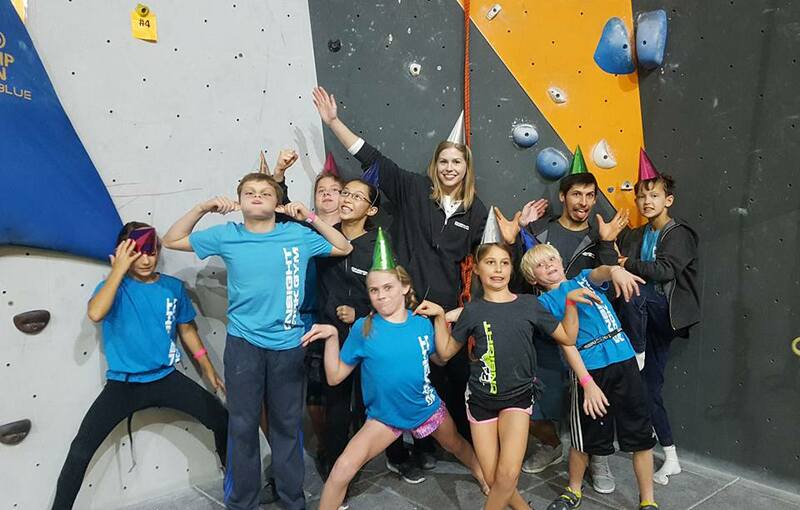 We strive to provide an intensive, meticulously designed program that aims to give young climbers the best coaching experience possible in a supportive and encouraging environment. Team Onsight has been well-represented at a national-level and those who excel can even take the sport to international levels, including the Olympics starting in 2020. Practices are held year-round (with the exception of one month off after Nationals). 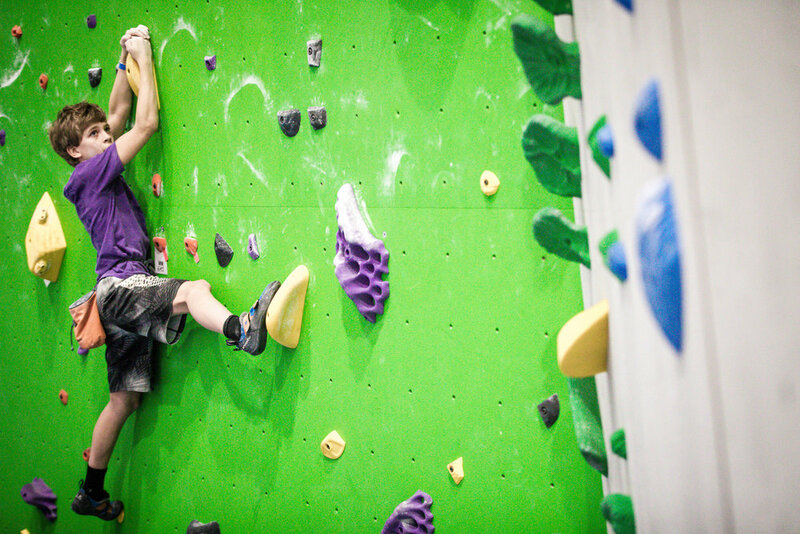 Youth competition climbing is divided into two seasons: Bouldering - September to February, Sport Climbing - March to July. Participation in Team Onsight is by Try Outs OR Coach's invitation ONLY. Interested in joining tEAM ONSIGHT? complete form below and our Head Coach will contact you. Gym memberships are INCLUDED in pricing. To promote a strong, committed, competitive youth team, a gym membership is required for Team Onsight participation. Team members are required sign up for a monthly EFT (automatic withdrawal). No commitment or contracts. Cancel anytime with 30 day advanced notice. Team members are required to compete. USA Climbing (USAC) regulates the competitions we attend. A USAC membership is highly encouraged, which enables team members to advance to Regional, Divisional, and even National competitions. Visit the USAC website for more information. 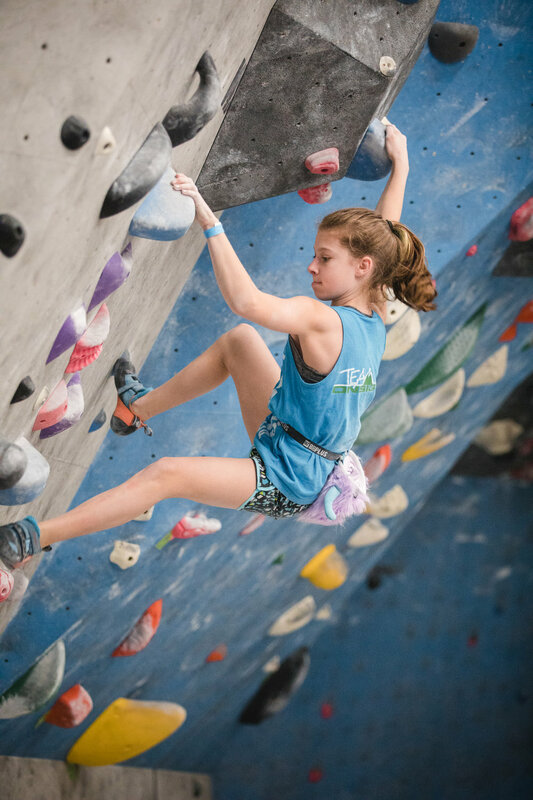 USAC Dues - $95.00 for the season, paid directly to USA Climbing (in order to continue to the Divisional and National competition level, you must be a USAC Competitor Member. Otherwise, competitors must pay an additional $10.00 at any USAC competition. To register, visit www.usaclimbing.org. 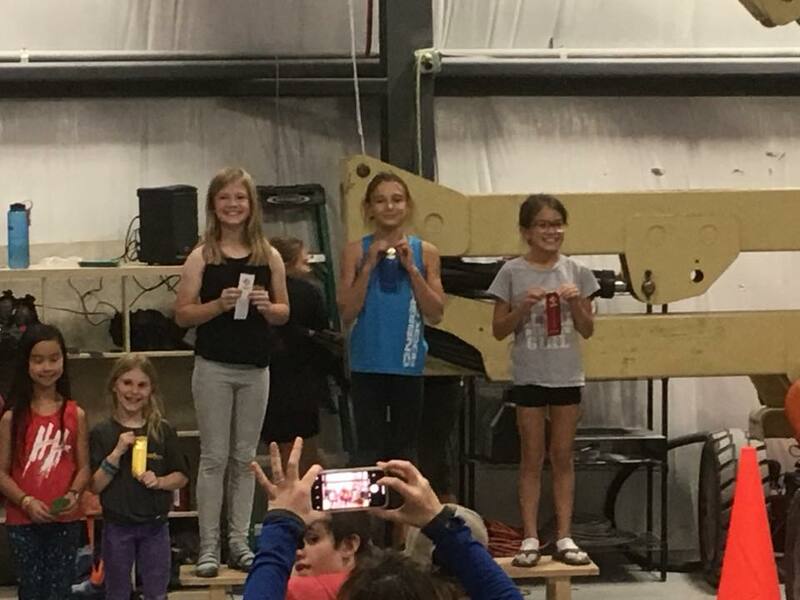 Competition Fees - Usually range $25.00-$50.00 per local competition, depending what gym the competition is held at, and $50.00-$90.00 for regional and divisional competitions. 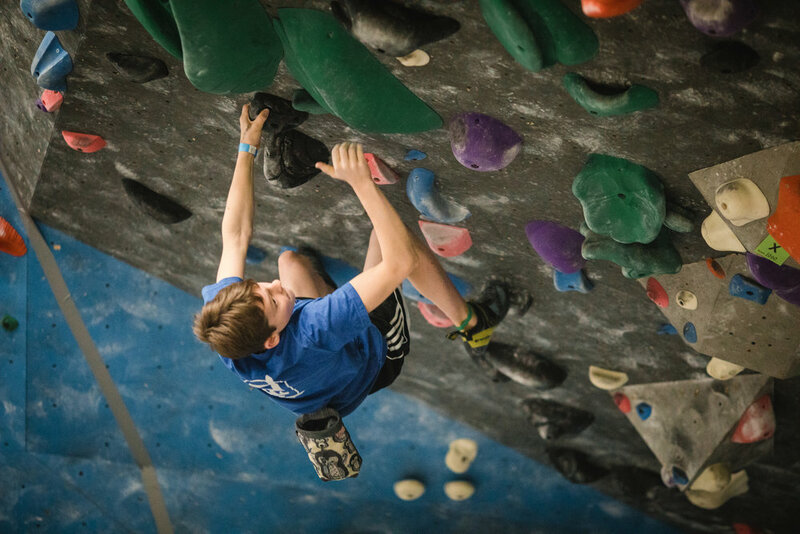 Team Onsight is for those youth climbers who are either starting their path to competition climbing or are relatively new to climbing and show an extraordinary aptitude and a strong self-driven desire to improve their climbing skills. 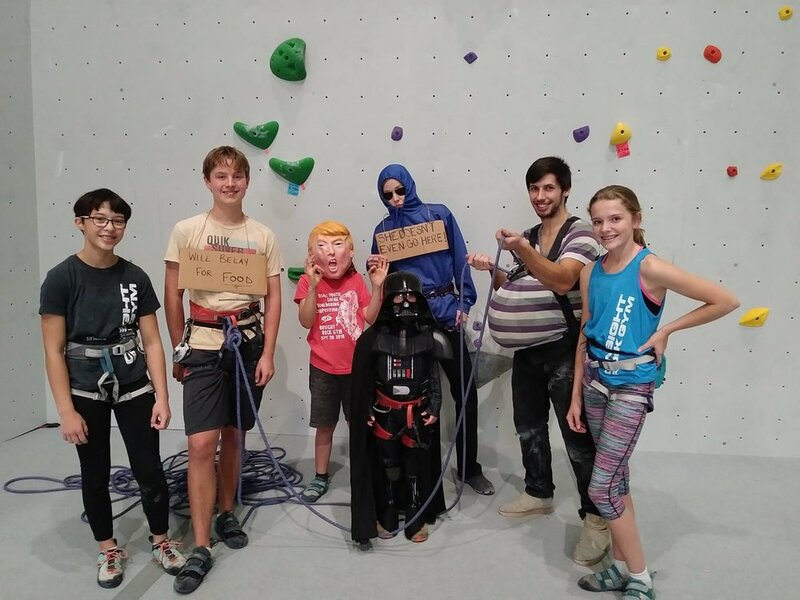 Some members of the team are more experienced climbers who are continuously working toward a mastery of climbing skills with special emphasis placed on refining elite skills. Team members are expected to complete in two Local Competitions per year, as well as Regional Championships. 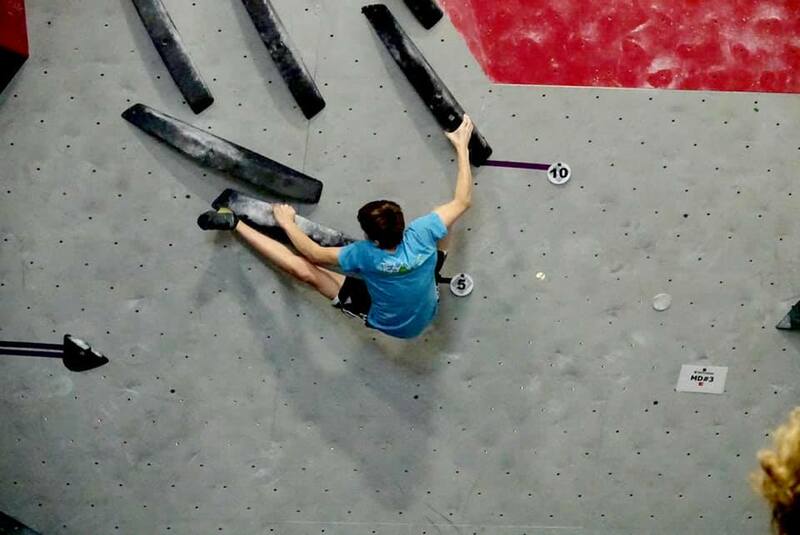 Based on performance at Regionals, climbers may advance to Divisional and/or National championships. 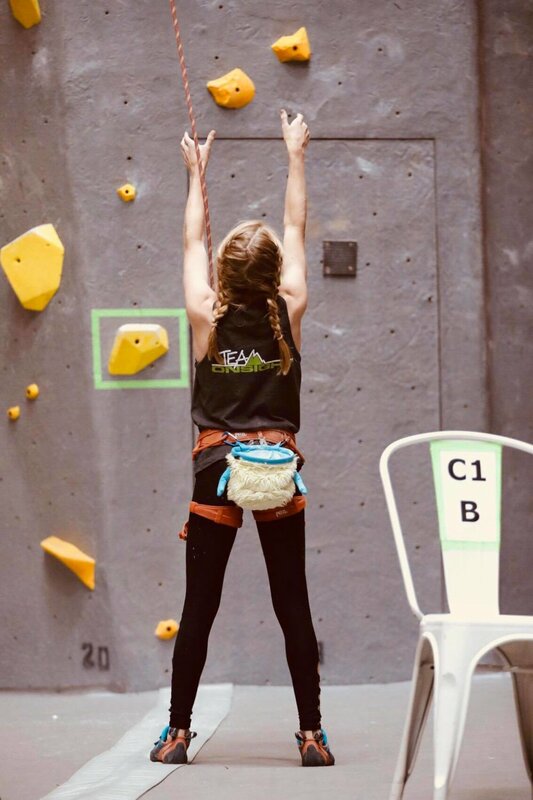 Team Onsight will be divided into two groups: Green and Blue Teams, with each team led by two highly qualified youth climbing coaches. Both groups will practice and attend competitions together as a cohesive team. Gym membership INCLUDED. Gear NOT included.